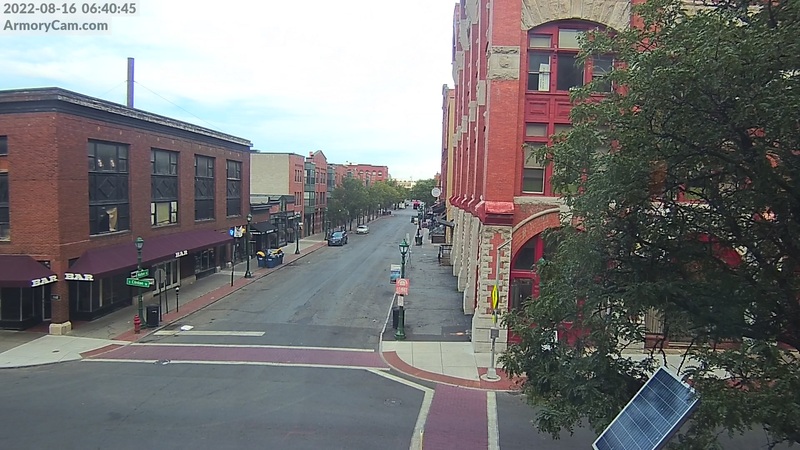 Live weather and traffic from the corner of South Clinton St. and Walton St.
ArmoryCam.com is a free 24/7 webcam of Armory Square in Syracuse, NY. 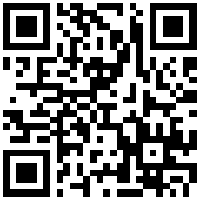 Download the Armory Cam app to watch on the go, and get a notification any time it starts snowing. Install Armory Cam Tab to see the most recent photo from Armory Cam every time you open a new tab. You may use images or video from this camera if you credit ArmoryCam.com as the source. If you use the image online, like in a news article, blog post, or on social media, include a link to this website. Sign up for e-mail alerts to get notified any time it starts snowing in Armory Square so you can tune in right away. Armory Cam is a volunteer effort. It doesn’t make any money outside of donations. Donations are used to pay for equipment and other ongoing costs. Are you visiting Armory Square? Explore downtown and learn about some Syracuse history with this self-guided walking tour. Below you'll find a listing of some local businesses, bars, restaurants, and more to check out in Armory Square.